As a farmer you'll be able to sell the worms you farm on the Worm Exchange. 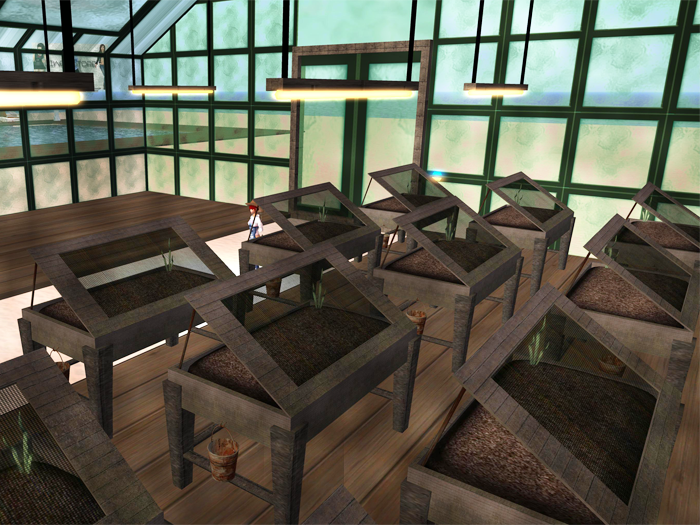 Farm on a grand scale to increase your Farming Experience Points. Unlock the use of better farms and increased worm production volumes. Grow your worms for cheaper than you get on the Worm Exchange! 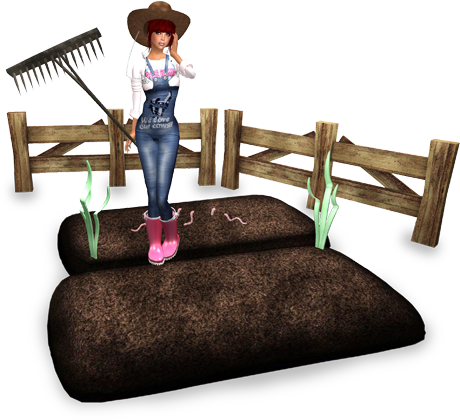 You'll be starting out, just like any new farmer, with limited Farming Experience. 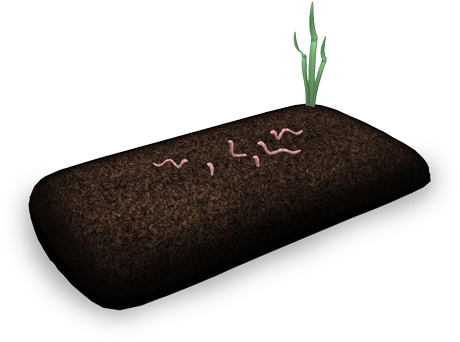 You'll start out with a Small Worm Farm and combine the resources of Small Worm Packs, Clean Water and Biowaste in order to seed your farm. Over time you'll be able to unlock better farms such as the Tast Worm Farm and also increase the volume of worms you produce with each crop! The Goldtokens gaming network is by far the largest in Second Life. We serve many thousands of players each month and support a huge and diverse community. To withdraw your Linden Dollars from your Goldtokens Account just visit the Fish Hunt Headquarters and touch the Goldtokens ATM Machine. You can withdraw your earnings as soon as you've earned 1L$ or more. There's no catches, we promise. Are you a landowner? Need traffic? If your a landowner we can help you increase your land traffic as well as establishing a community around your land. You can use farms to produce crops of worms. 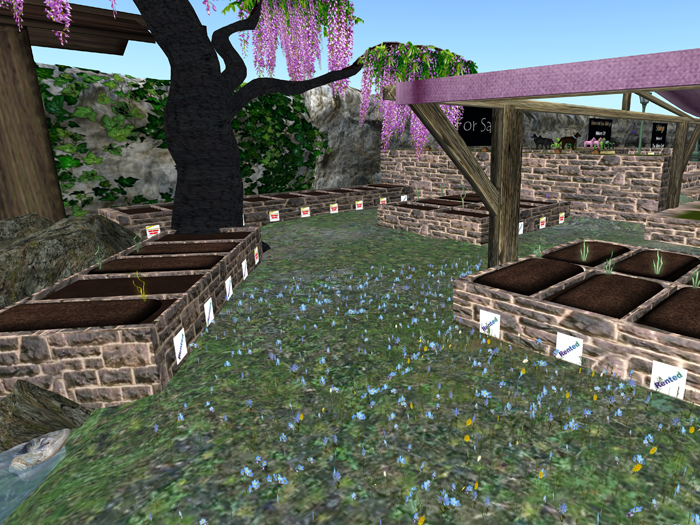 Worm farms can be used for an unlimited number of crops.